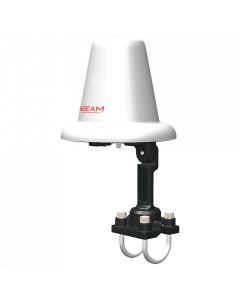 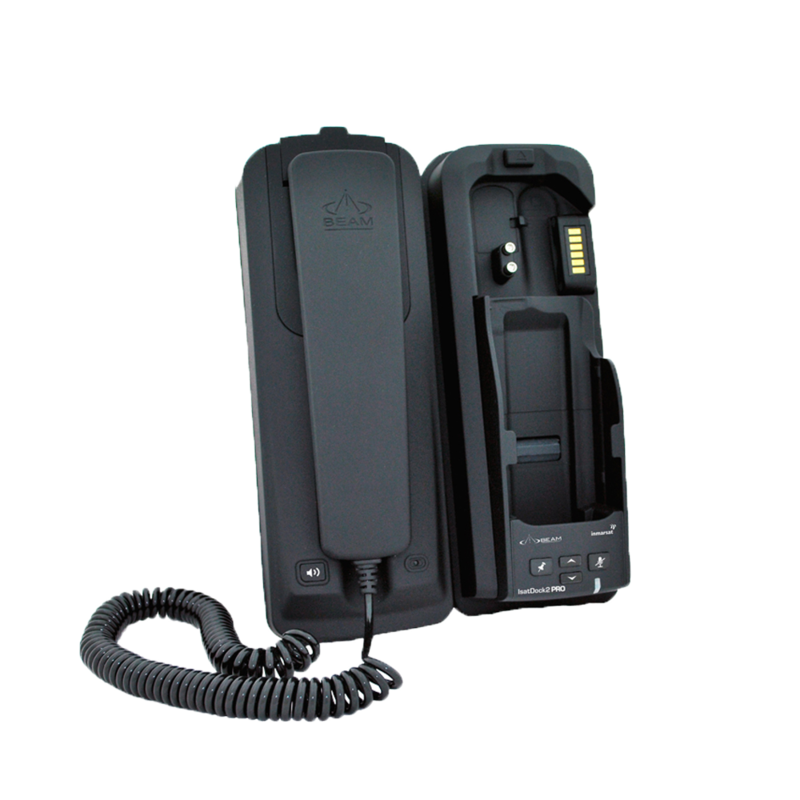 The Beam IsatDock2 PRO intelligent docking station gives you the freedom to access voice services of the IsatPhone 2 satellite phone via Bluetooth, RJ11 POTS, speakerphone or using the built-in privacy handset. 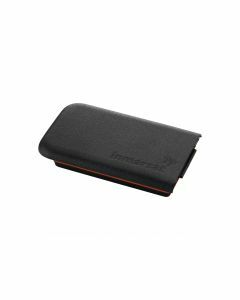 The IsatPhone 2 fits securely in the dock allowing the antenna and power to be permanently connected so it is ready for use, or remove the handset for use away from the dock. 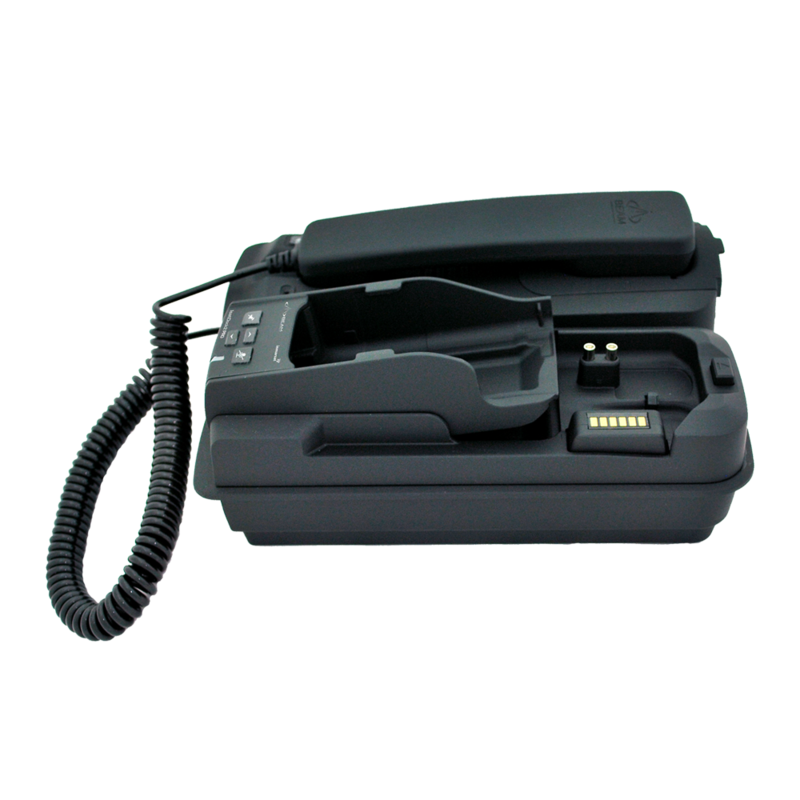 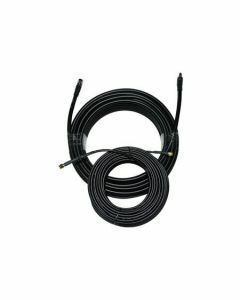 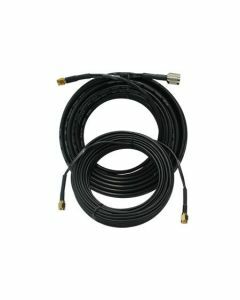 The intelligent RJ11 POTS interface enables cable runs up to 2000 feet (600 m) to connect to a standard corded, cordless or DECT handset, or interface with a PABX phone system presenting standard ring, busy and dial tones. 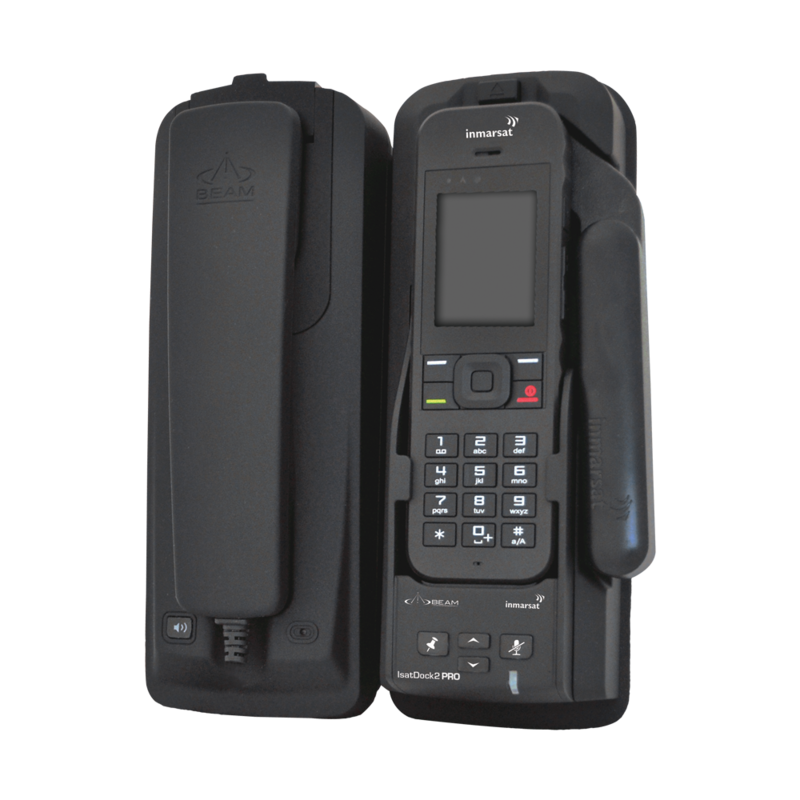 Easily access all ports, buttons and external GPS signals while docked, including IsatPhone 2 Personal Alert, Assistance Button and Tracking functionality.